LB Lorenzo Alexander breaks up a pass intended for Ravens RB Javorius Allen with a bone crunching hit. This week's Carubba Collision of the Game comes from Defensive Lineman Shaq Lawson. Lawson gets around the offensive line and wraps up Dolphins' QB Ryan Tannehill for the 8 yard loss. This week's Carubba Collision of the Game comes from LB Corey Thompson as he and CB Tre'Davious White combine to jar the ball loose from Patriots' RB Rex Burkhead in the 1st quarter. This week's Carubba Collision of the Game comes from S Jordan Poyer as he brings down Lions TE Levine Toilolo on third down in the 4th quarter. This week's Carubba Collision of the Game comes from LB Lorenzo Alexander. Alexander makes the -2 yard tackle for loss on RB Elijah McGuire to get a goal line stop. This week's Carubba Collision of the Game comes from Linebacker Lorenzo Alexander as he spin moves around a lineman and sacks QB Ryan Tannehill in the 2nd quarter. This week's Carubba Collision of the Game comes from Linebacker Corey Thompson as he delivers a massive hit to the return man on a Stephen Hauschka kickoff in the 1st quarter. This week's Carubba Collision of the Game comes from Safety Jordan Poyer. Poyer sacks QB Josh McCown for -6 yards to get a third-down stop. 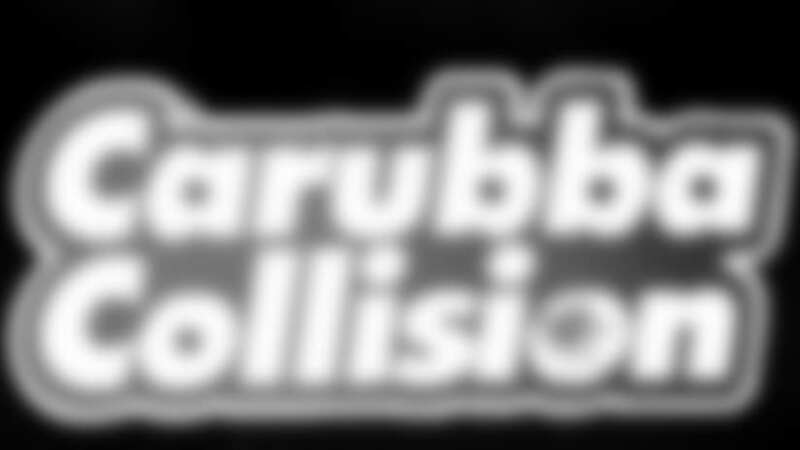 This week's Carubba Collision of the Game comes from Defensive End Eddie Yarbrough as he drops Bears' RB Jordan Howard for a 2 yard loss in the first quarter. This week's Carubba Collision of the Game comes from Linebacker Matt Milano.Milano shoots the gap and delivers a huge hit on WR Cordarrelle Patterson for a 4 yard loss. Bills defensive tackle Kyle Williams beats the double team to sack Texans QB Deshaun Watson on 2nd and 13, earning this week's Carubba Collision of the Game. Bills defensive end Trent Murphy tracks down Titans QB Marcus Mariota for a sack on 3rd down in the 2nd quarter, earning this week's Carubba Collision of the Game. This week's Carubba Collision of the game comes from CB Taron Johnson as he sacks Packers QB Aaron Rodgers causing a fumble that's recovered by LB Tremaine Edmunds. This week's Carubba Collision of the game comes from LB Matt Milano as he avoids a block and sacks Vikings QB Kirk Cousins in the 3rd quarter. This week's Carubba Collision of the game comes from DE Jerry Hughes when he sacked Chargers QB Philip Rivers on 3rd down in the 3rd quarter.